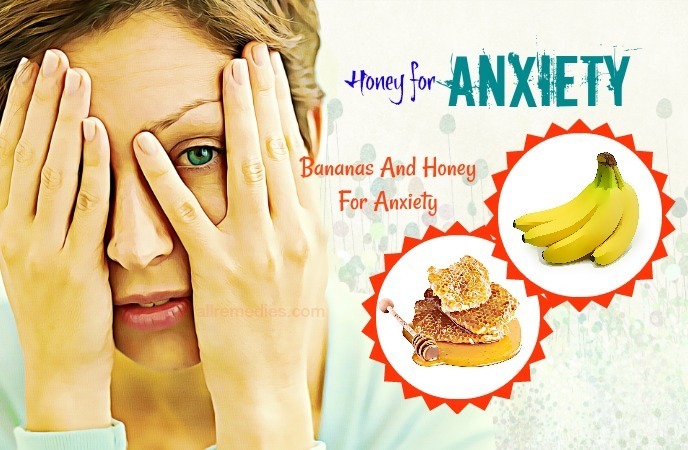 What Make Honey Effective For Relieving Anxiety? 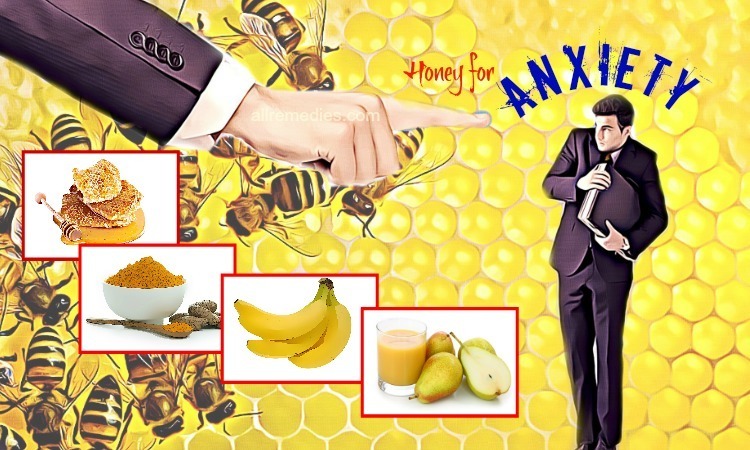 How To Use Honey For Anxiety? Anxiety is a simple reaction of the body to unfamiliar, stressful and dangerous situations. The actual reasons for anxiety disorder include stress, genes, thyroid problems and hormonal imbalance. Generalized anxiety, social anxiety, OCD (obsessive-compulsive disorder), panic attacks and specific phobias are some types of anxiety disorders. 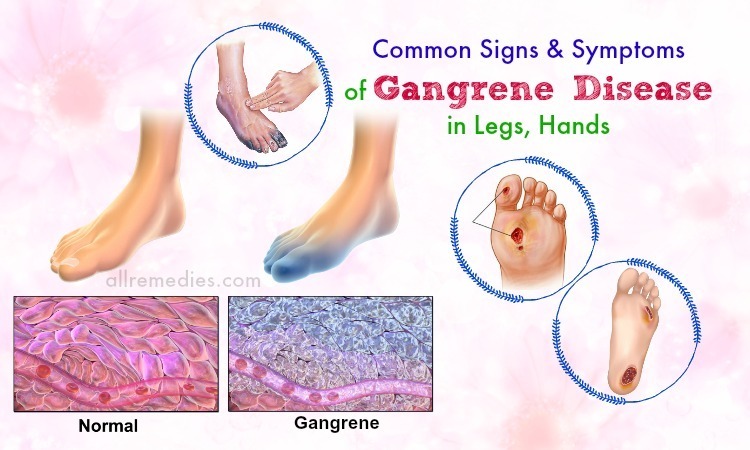 If this condition is left untreated then it can result in clinical depression. To control anxiety, many people usually depend on medications. However, they may possess potential side effects. 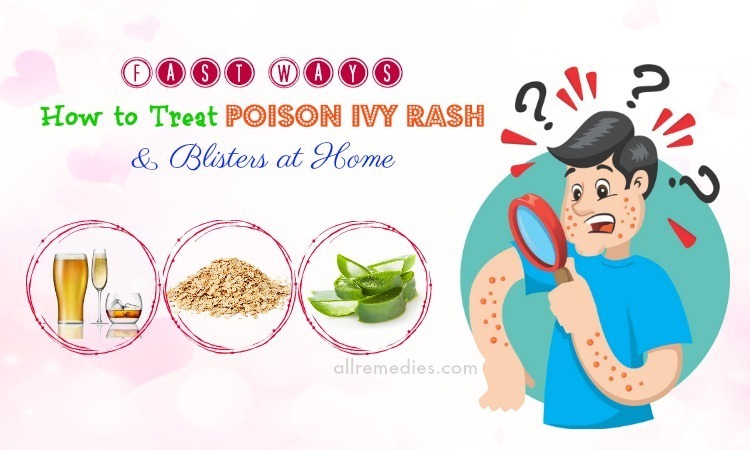 Luckily, there are several natural remedies for treating this condition like honey. 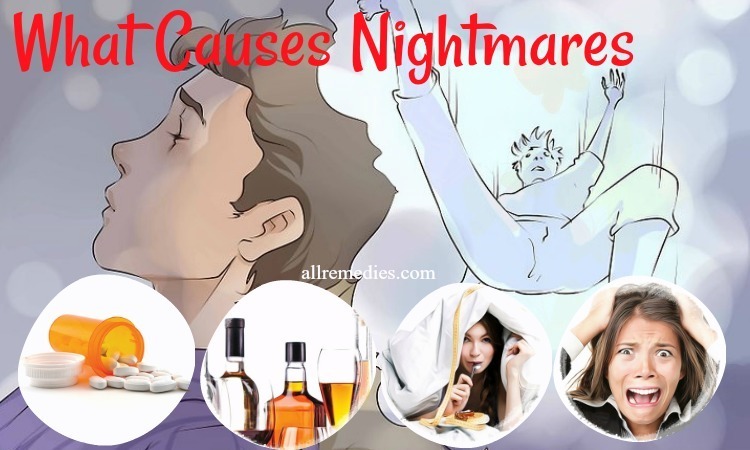 In today’s post, AllRemedies.com will be listing out some effective ways about how to use honey for anxiety treatment. A study reported that raw honey has a great number of anticonvulsant, antinociceptive, antidepressant, and anxiolytic agents . Particularly, honey enables the production of serotonin via a certain amino acid named tryptophan. The serotonin is a neurotransmitter that is responsible for a healthy sleeping pattern and a good mood. According to Live Strong, a 2009 study showed that honey may have a positive effect on memory and anxiety . Besides, honey contains fructose and glucose, which get absorbed into the bloodstream and balance the levels of blood sugar. This will help you to relax and eliminate your stress. Furthermore, honey also comes with the immune response enhancing and anti-inflammatory properties, making it a good ingredient for mood elevation. Take the prepared honey and add the salt to it. Afterward, consume the mixture before your sleep. For best results, repeat this process daily. Boil the water and add the turmeric to it. Leave it to simmer until the quantity decreases to a cup. Then, add the honey to the mixture and mix well. Consume this mixture regularly to relieve anxiety. Add the chamomile tea leave to the water and boil it. Let the mixture steep for around 5 minutes and consume this tea daily for a relaxed mind. Firstly, soak the almonds overnight and in the morning, peel their skin off. Later blend them to get a fine paste and add the honey to it. Drink it during breakfast. The process should be repeated every day. Boil the water at first and later add the dried rosemary leaves to it. Leave the tea to steep for a period of 10 minutes and strain it. Pour the tea into a cup, add honey to it and stir well. 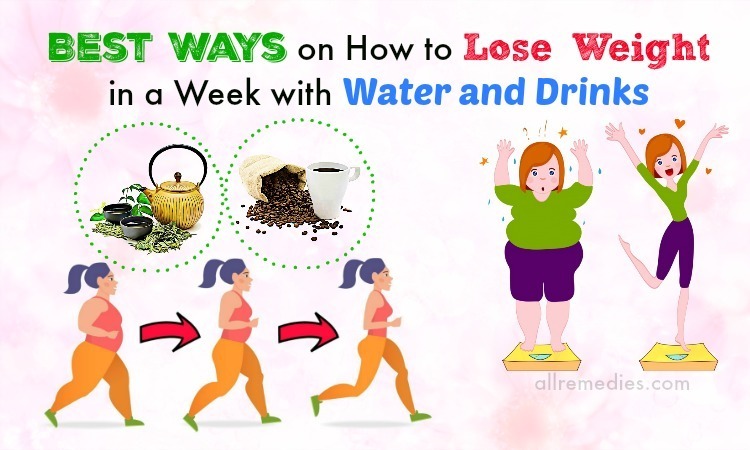 Finally, drink this tea every evening for quick results. Generally, ginger has the ability to increase the neurotransmitters levels including dopamine and serotonin. Neurotransmitters are chemicals that can increase focus, memory, mood, good sleep and more. Besides, ginger also possesses the antioxidants, which protect the brain from damage of free radicals. Along with that, it also increases resilience to stress, reduces adrenal fatigue and controls stress hormone levels. Lemon in this method also aids in relieving depression and anxiety significantly. Combine the ginger juice, lemon juice and honey together. 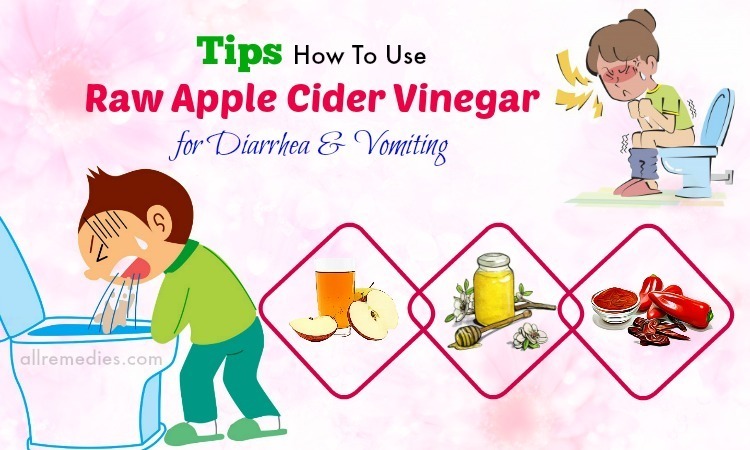 Thereafter, consume this combination three times in a day until the condition disappears completely. The first step is mashing the ripe bananas in 1 bowl. The following step is adding the honey to the mashed banana and mixing well. After that, eat this mixture every 4 to 5 hours. Boil the water and add the green tea leaves to it. Add the honey to the tea. Then, consume 1 to 2 cups of this tea daily for a better mood. Smelling the orange peels can help to lift your mood. A study shows that the aroma of orange oil has a beneficial effect on anxiety . Besides, oranges are known for its rich vitamin C content, which helps you to curb the adrenaline glands and calm the brain down in any stressful situation. Nutmegs, on the other hand, act as anti-anxiety medications and anti-depressants. 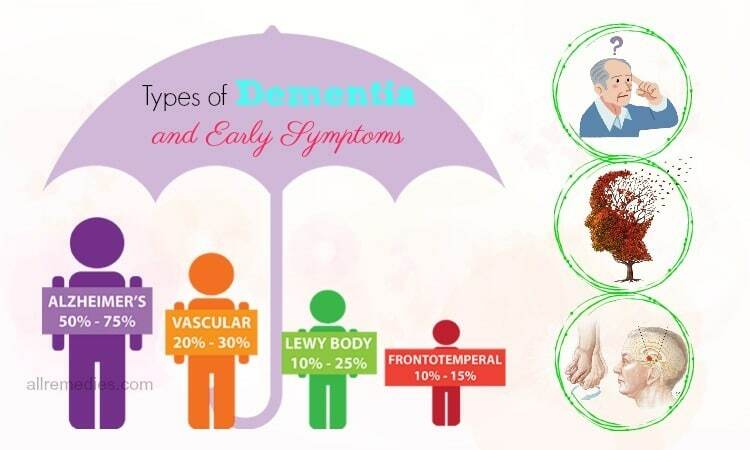 They are helpful for improving the brain tissue and decreasing the risk of Alzheimers. Take some fresh oranges and extract 1 glass of juice from the. Later add together the nutmeg powder and honey to the orange juice. Thereafter, consume this mixture during breakfast every morning. Warm the milk at first and add the prepared honey to the warm milk. Then, consume the mixture every morning or night before you go to sleep. First of all, extract juice of the pear and prepare a little warm mint tea. Then, blend it with the oats and the pear juice. Then, pour out this mixture into a cup and add the honey to it. Afterward, drink this juice to help relieve anxiety. Like pears, apples also aids in repairing any damage caused by oxidation and easing inflammation at cellular level. Walnuts, on the other hand, are packed with omega-3 fatty acids, which decrease cortisol levels related to stress. Besides, the vitamin E content in it helps to protect the brain from mental decline. Take the milk and cut the apple into fine pieces. Add the apple pieces and walnuts to the milk. Blend it until smooth and add the honey to the concoction. For better results, drink this concoction every other day. Remember to use raw, organic honey, as processed honey loses its medicinal value as heated above 40 degrees. Children below 1 year should avoid using honey because it can cause botulism. For your general consumption, it’s advisable to use Manuka honey because of its high nutritional value. Avoid consumption of caffeinated beverages and smoking. 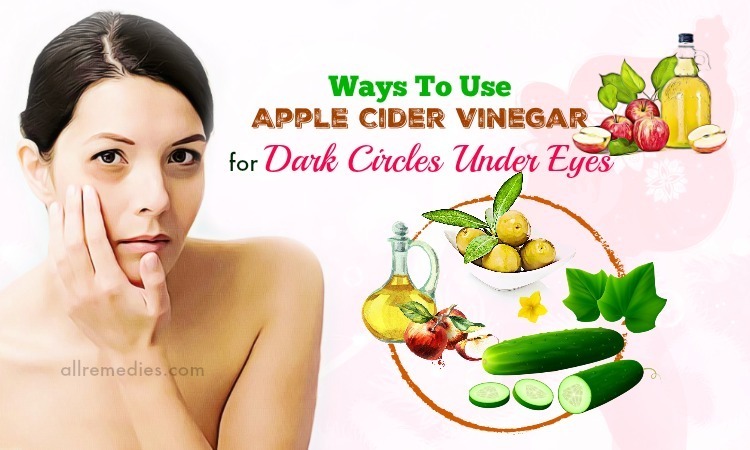 Also avoid oily and fatty foods, and fast foods. During work hours, take small breaks to prevent anxiety and calm your mind. 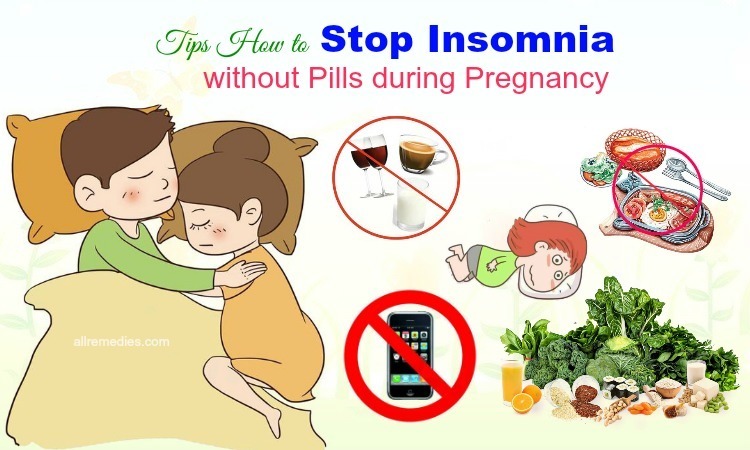 Have regular and healthy sleeping patterns. 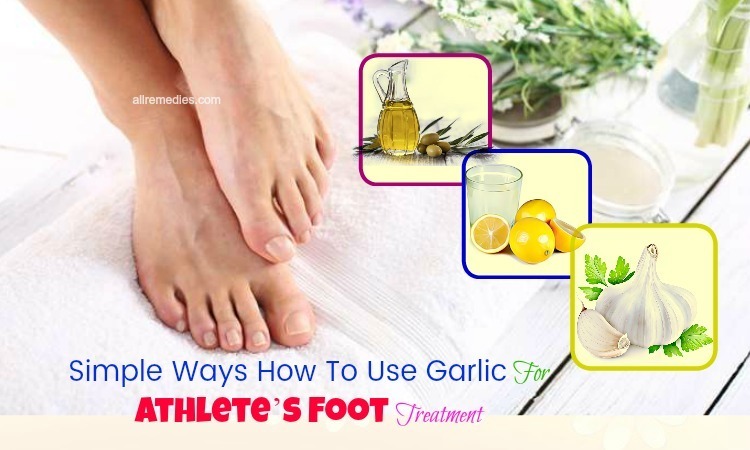 There are many other informative articles on our site; you can visit our main How To page to read more. Was the information in this post helpful for you? 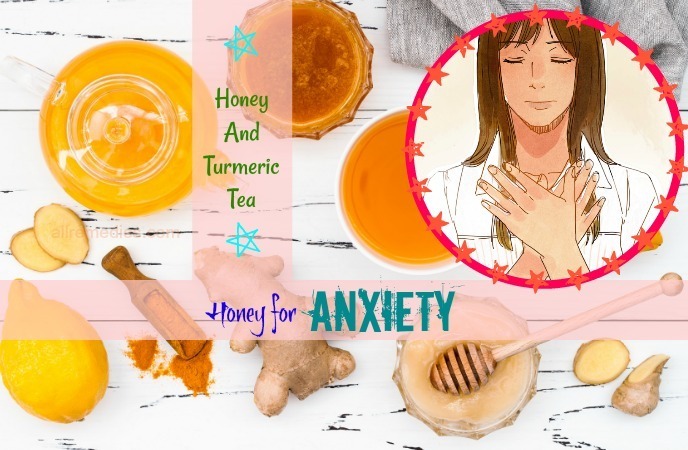 Have you ever tried honey for anxiety relief? 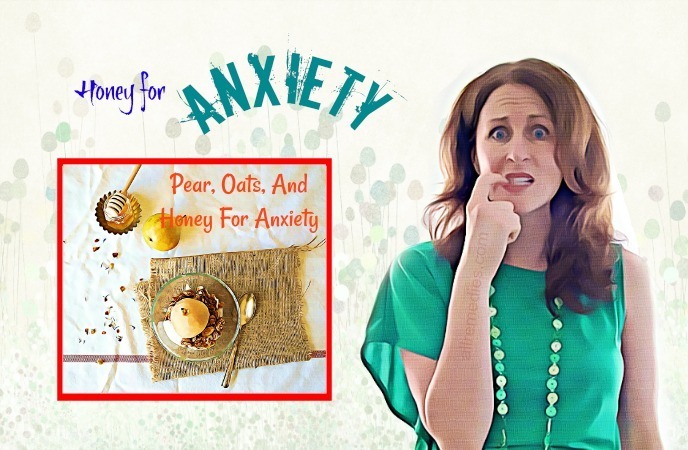 Do you know any other ways to use honey for anxiety treatment? Share your experience in the comment section provided below.